One of the advantages of Lightroom compared to other RAW editors is that it allows you to store the presets into external files for recurring use. This allows you to exchange photo adjustments to your fellow photographer friends. What is a Lightroom preset? In case you are new to Lightroom, preset is a set of photo adjustments. The adjustments contained on a preset can be contrast, exposure, color, tone curve and so on. The concept of preset is pretty handy to ease your job in editing photos in Lightroom since you can apply the same adjustments to different photos with the same concept. For instance, if you have made a great adjustments for a portrait photo, you can also apply the same adjustments to different portrait photos in a single click. The Lightroom preset itself has the file extension of .lrtemplate. Each .lrtemplate file will be exported into XMP once they are installed to Lightroom. 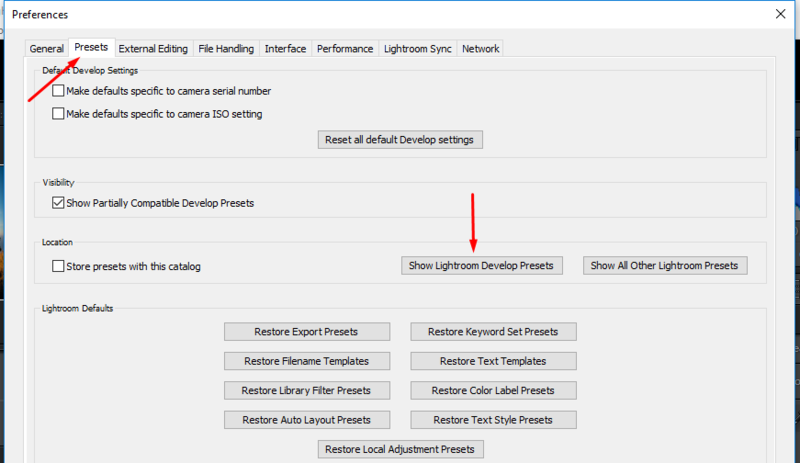 If you use Windows 10 (or other Windows versions), here is how to install Lightroom presets. 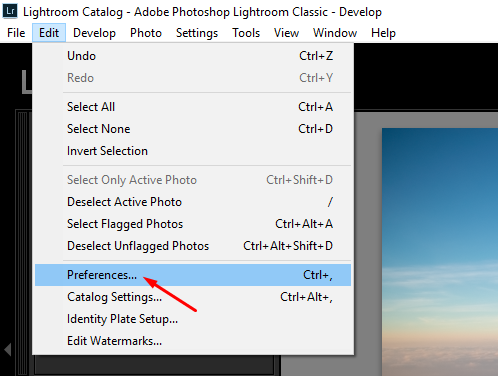 Launch Lightroom and go to Edit -> Preferences. The step above will open the File Explorer window. 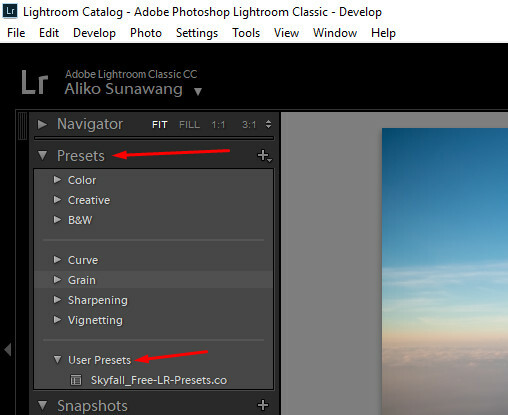 Navigate to Adobe\Lightroom\Develop Presets and copy your presets here. Restart (close and reopen) your Lightroom. Note: Outside the steps above, you can also manually copy the .lrtemplate files of your presets to the Develop Presets folder with the full path of “C:\Users\your_user\AppData\Roaming\Adobe\Lightroom\Develop Presets”. You can find the AppData folder on your Windows account folder by activating the Hidden items option on File Explorer. 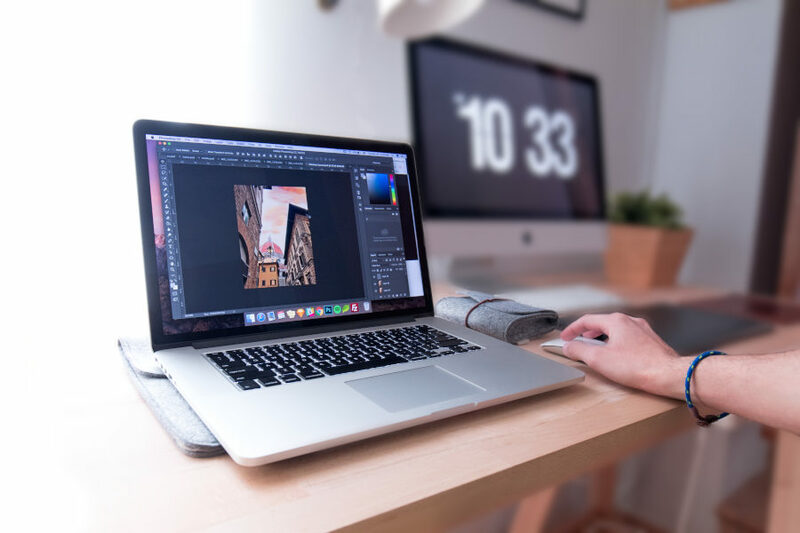 Once you are done installing the presets and restarted the Lightroom, select an image from the Library and take it to the Develop mode to edit. On the Develop mode, click the Presets menu on the left panel and select User Presets and you should see the newly installed presets up there.